A rare find! 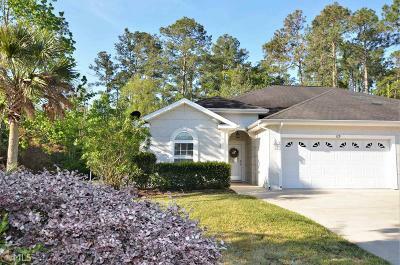 1898 sqft in the desirable neighborhood of Laurel Landing for only $165,000! 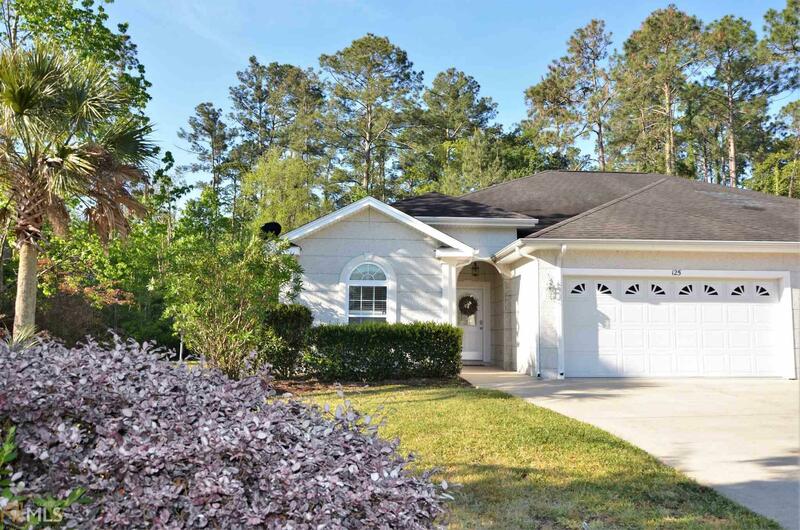 This home sits in such a way that you have one of the larger yards available. A lovely flowing floor plan with hardwood and tile flooring. The kitchen offers a breakfast bar; chat and nibble at the same time whether its getting the kids out the door for school or each other to the office. Enjoy the den or make your space an office, craft area, even an indoor plant room! Relax outside in the screened back porch. The bedrooms are all generously sized with the master offering an additional seating area and the master bath includes a nice soaker tub, separate shower, dual vanity and incredible walk-in closet. Enjoy the outdoors with the community pool, tennis & more!